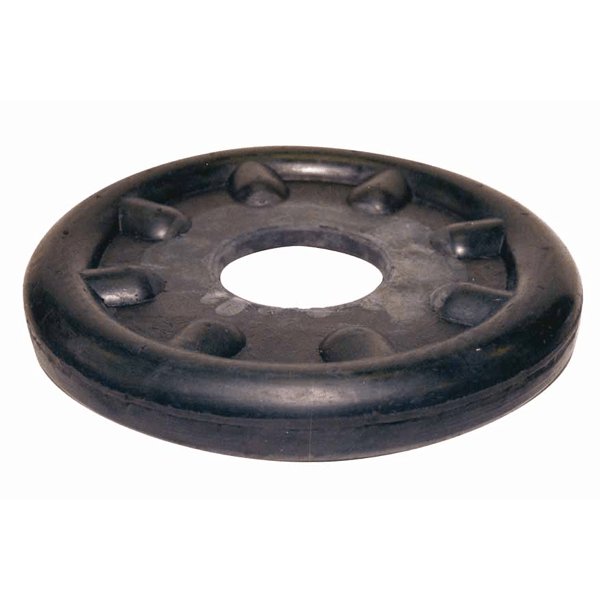 SBC offers a wide range of rubber and elastomer packings and products to accommodate virtually any well conditions. 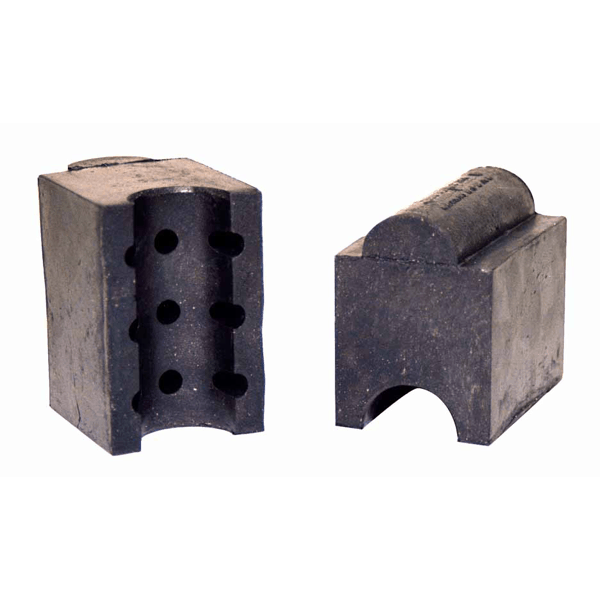 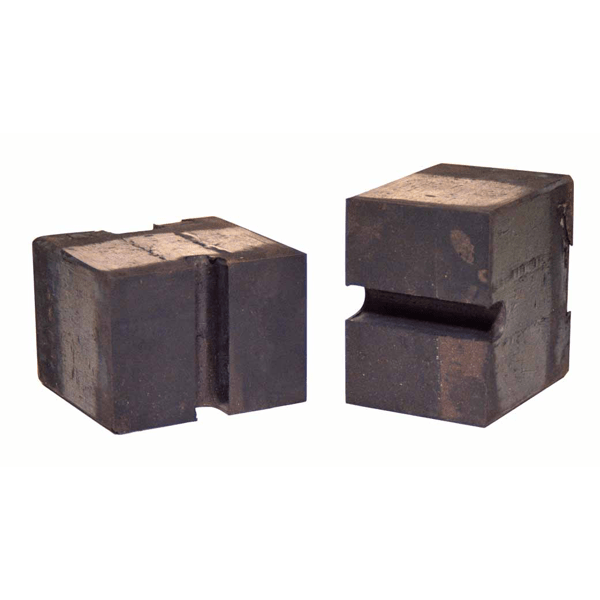 Materials include Super-Econ, Hi-Temp, Gold Flake (brass impregnated), Loco (teflon impregnated), rubber graphite and nitrile. 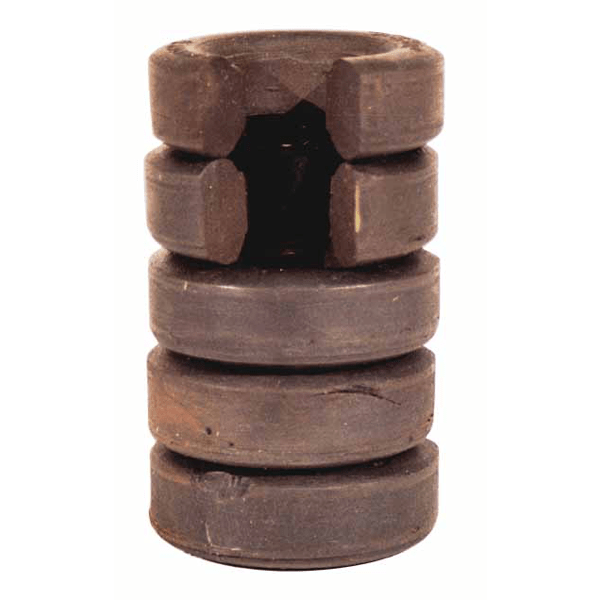 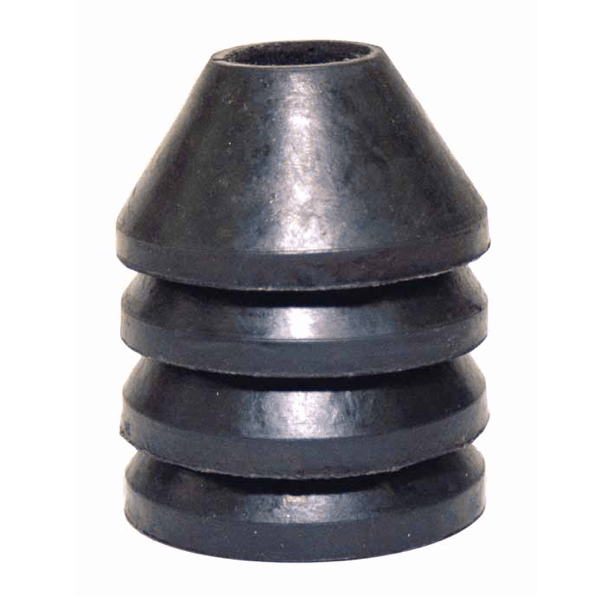 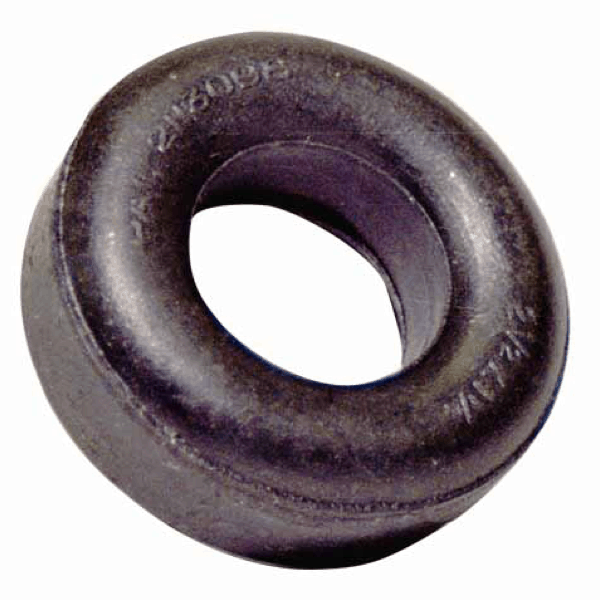 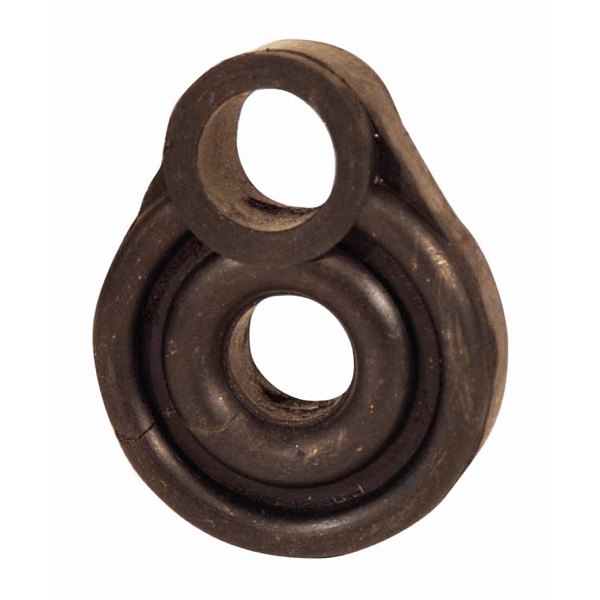 Stuffing Box Rubber Type "B"
TALK WITH ONE OF OUR FIELD REPS NOW!